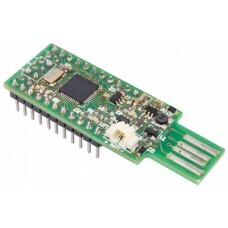 Nest carrier board for Lighting application compatible with each Flyport module. 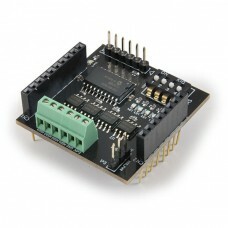 It..
Maduino LoRa is a board based on the ATmega328 microcontroller (with bootload.. 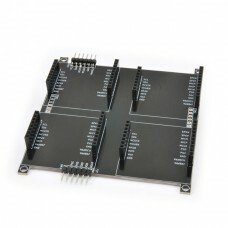 The EB110 is a Mercury System expansion board with two Mercury System Sockets. The .. The Base Board (BB) is the Mercury System’s main component, as it is the user prog.. 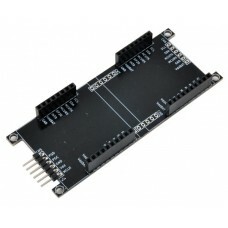 The EB210 is a Mercury System expansion board with integrated alphanumeric 16x2 dis.. 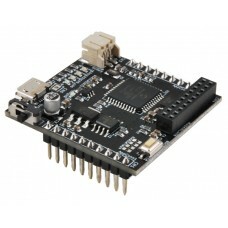 The MB210 is a WiFi Modem Board, able to add WiFi functionalities to a MS Base Boar.. The SB110 is a 2-channel Relay board, able to control load up to 1A per channel. Th.. 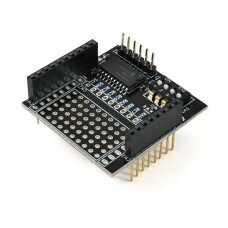 The SB120 is a 3-channel Neopixel board, able to interface Neopixel LEDs strips or .. 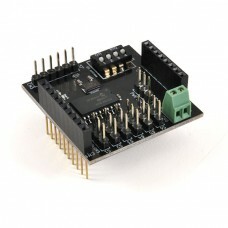 The SB130 is a 6-channel Servo board, able to generate and maintain an R/C servo co.. 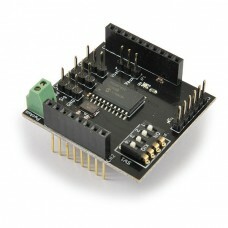 The SB140 is a 4-channel HSD (High Side Driver) board, able to control load up to 1.. 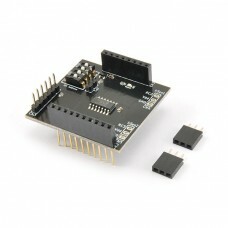 The SB310 is an Ultrasonic Sensor Board, able to interface an HC-SR04 ultrasonic ra.. 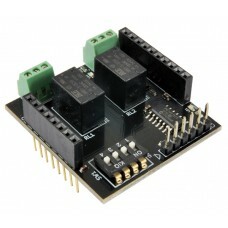 The SB320 is a 2-channel Infrared Sensor Board, able to interface two GP2Y0D810Z0F .. The SB810 is a Mercury System Slave Proto Board. This board allow the user to make .. 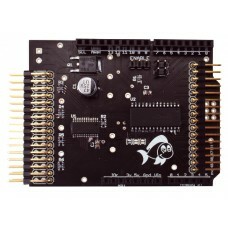 The EB111 is a Mercury System expansion board with two Mercury System Sockets. The .. 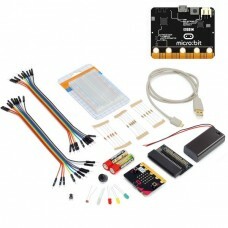 Kit containing a micro:bit card, a micro:bit connector board, a USB-micro cabl.. 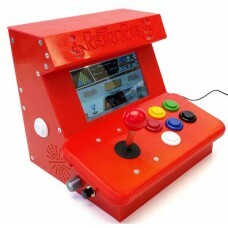 Original kit to assemble that allows you to make a mini arcade video game cabinet -.. 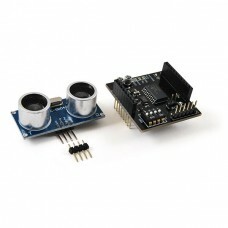 The Mini SMART GPU it's a powerful easy to use embedded graphics processor moun..
Miniduino is a small (19x40x3,5 mm, pin-strip and USB connector excluded) Arduino b.. 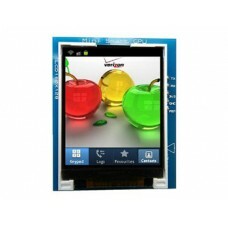 The Mercury System foresees several Modem Board that enable communication to networ.. The Music Nest is a carrier board compatible with Flyport modules to create audio a..
16GB micro SD card with adapter dedicated to all those who appear for the firs..
NXT2WIFI is a miniature web server module created by Daniele Benedettelli. fea.. 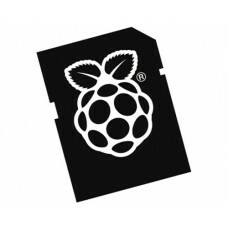 Expansion Shield, compatible with various Arduino ..
Official case for Raspberry Pi 3. 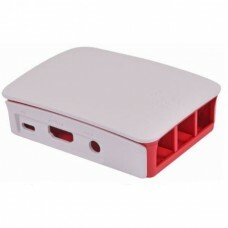 Simple snap-on assembly, possibility of total clo..